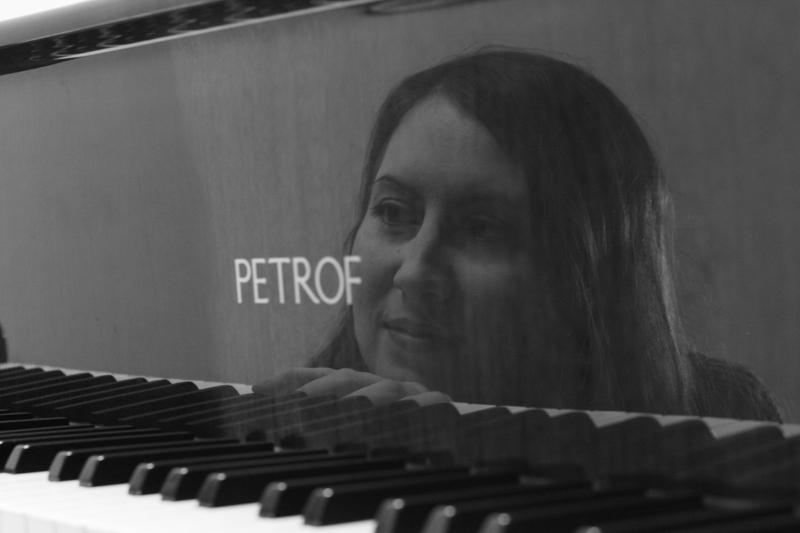 Jana Chaudhuri | PETROF, spol. s r.o. 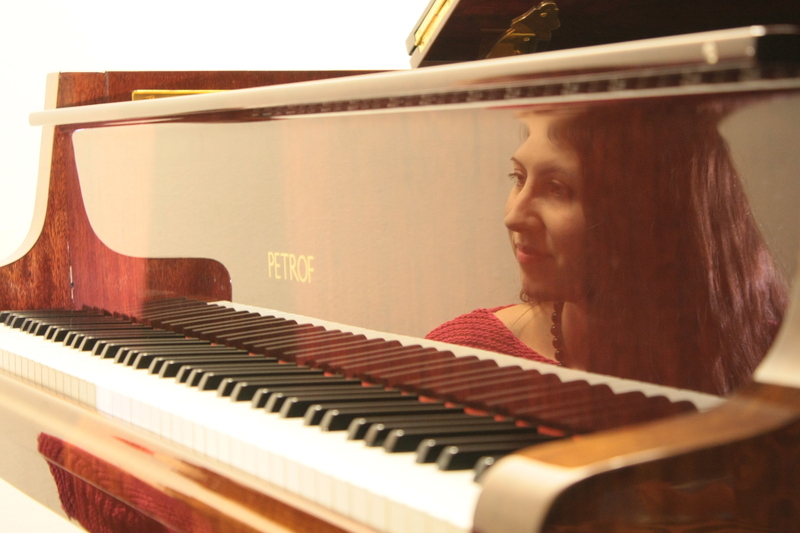 Jana Chaudhuri is one of the outstanding talents of the coming generation of pianists. She feels music very deeply, arousing passion in every note she plays. In addition to playing solo, she is intensely committed to playing chamber music and regularly works with well-known Czech orchestras. 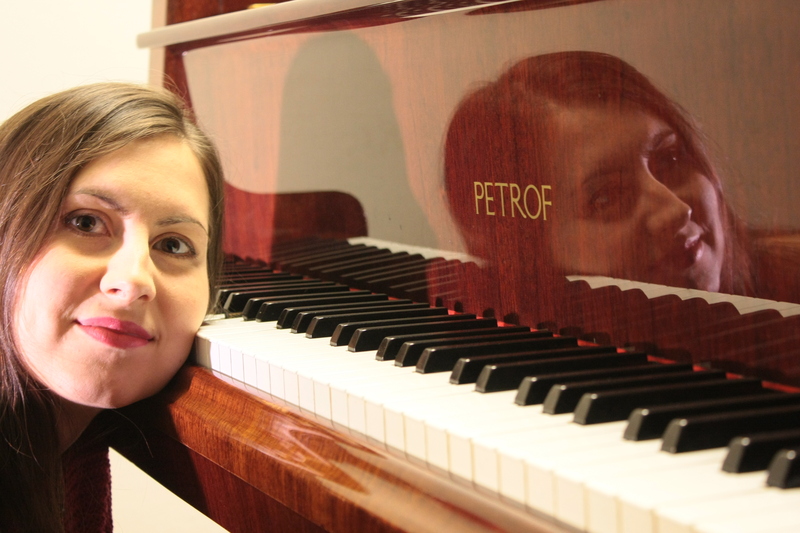 In piano competitions at home and abroad she has obtained an array of top prizes - she was the winner in the highest category at the International Smetana Piano Competition as well as the International Young Pianists’ Forum in Portugal in 2009. The Czech Music Fund has placed her on the List of Young Artists, and she has consequently been awarded the title Talent Jihočeského kraje (Talent of South Bohemia) again and again. 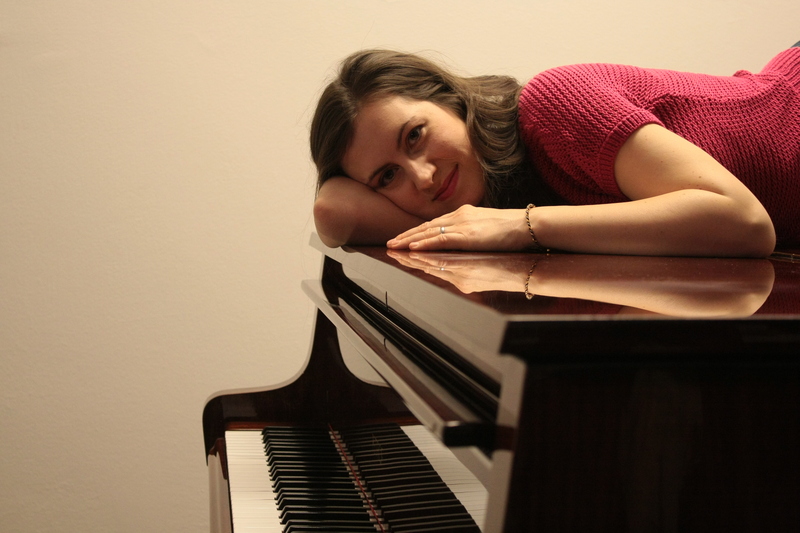 She performs to audiences at a number of Czech and European concert venues, appearing at the Classical Music Festival held as “A Tribute to Rudolf Firkušný”, and is the first Czech pianist to give a concert in India, where she has been regularly invited back since 2014.